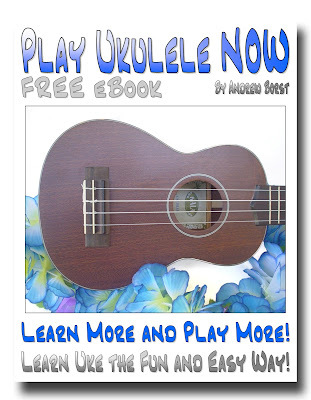 Learn ukulele the easy and fun way get your FREE Play ukulele now eBook Today. Find out for yourself how you can learn more and play more with Play Ukulele NOW! This FREE eBook is the perfect way to get just the basics and get started playing right away! 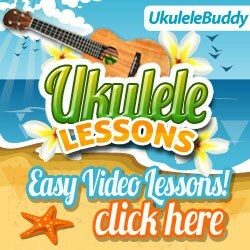 It's a great way to get a taste of the Play Ukulele NOW method. It's basically the first part of the Play Ukulele NOW Complete method.